Hi all!!! Happy Friday Video day here at Mrs. Lincoln's Inkin'! Today's Friday Video is a project that I have been making like nobody's business. They are sooo much fun to make and can really be used for any occasion and be decorated in so many ways. 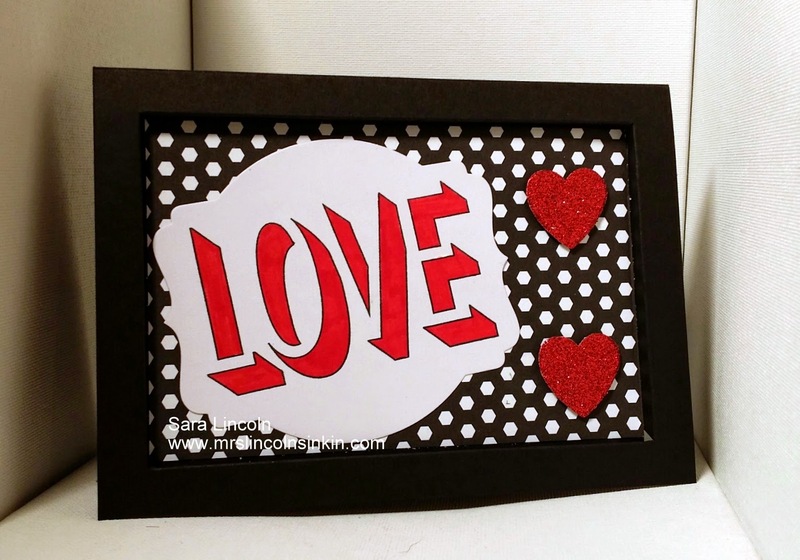 It is a Picture Frame Card. 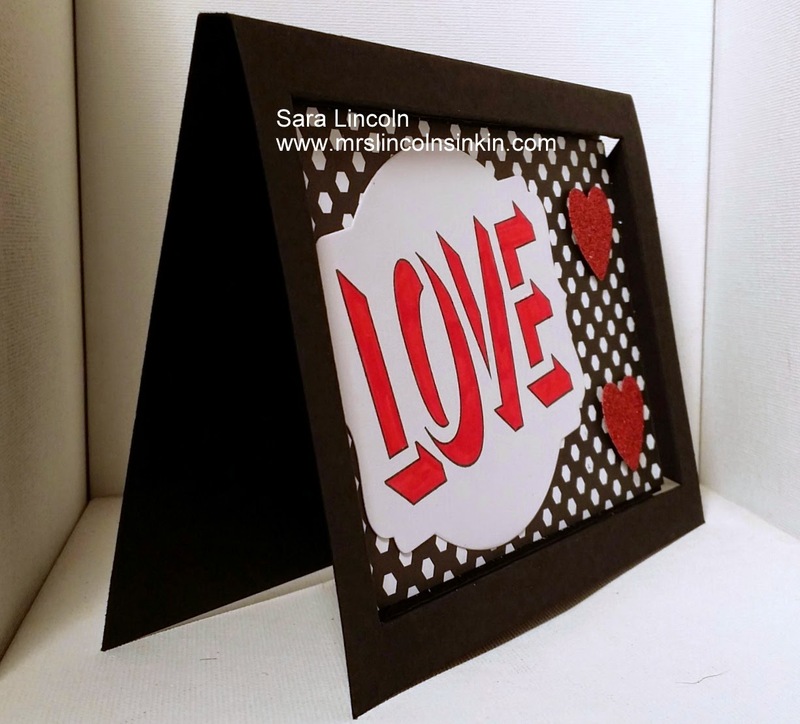 It can fit an average size 4" x 6" photo inside its frame or you can decorate it like I have. And if that isn't enough to make it fabulous, it still opens like a regular card so that you can out your message on the inside. Here is another one that I made using lots of "bling" paper. Dazzling Diamonds Glitter paper as well as Red Glitter Paper. Let's not wait any longer. Lets take a look at the video for today!! YAY!!! Love it!! Oh my goodness!!! So the product that I am showcasing today is the Stampin' Trimmer. It is the product that was used most in today's video and sometimes something like the Stampin' Trimmer really gets looked over. The Stampin' Up! paper trimmer is really an amazing product!! !